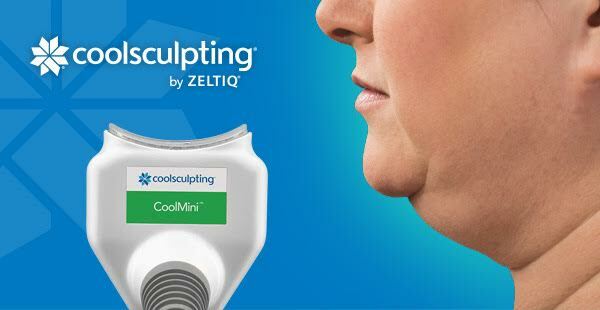 Dr. Greenberg has one of the first practices to offer CoolSculpting in Manhattan and Westchester and uses the newest rapid applicators. The new CoolAdvantage applicator reduces time spent in treatment dramatically, along with improving your comfort during your procedure. 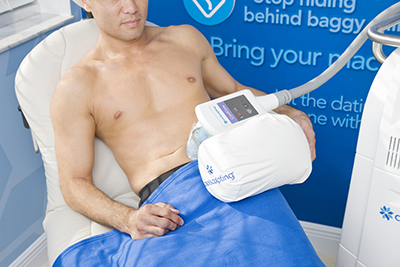 At Glamour House, our CoolSculpting treatment room is specifically designed with your utmost comfort in mind. 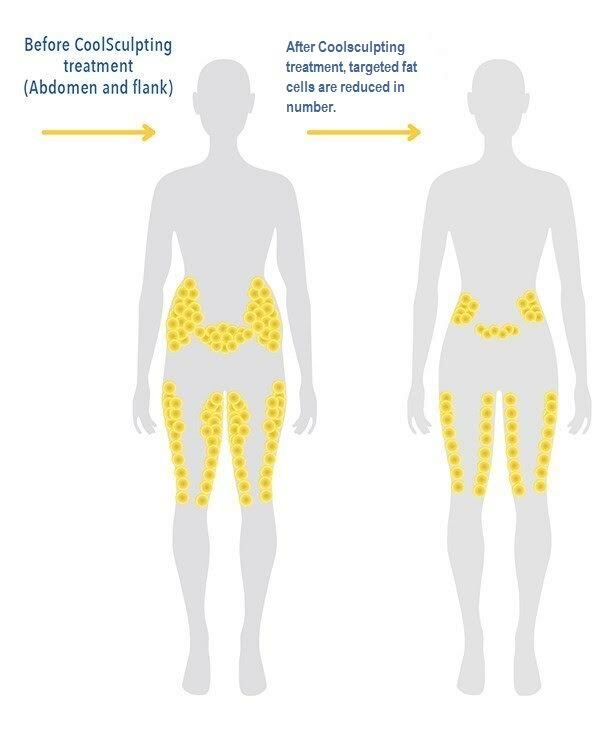 CoolSculpting uses a controlled cooling technology that targets layers of fat cells from the body, helping you reduce unsightly bulges! No more pinching! Reduce those inches! When the procedure begins you will feel a cooling sensation and then the treatment area quickly goes numb. You sit or lie down from an hour to two hours, depending on the applicator. The fat inside the applicator is cooled. 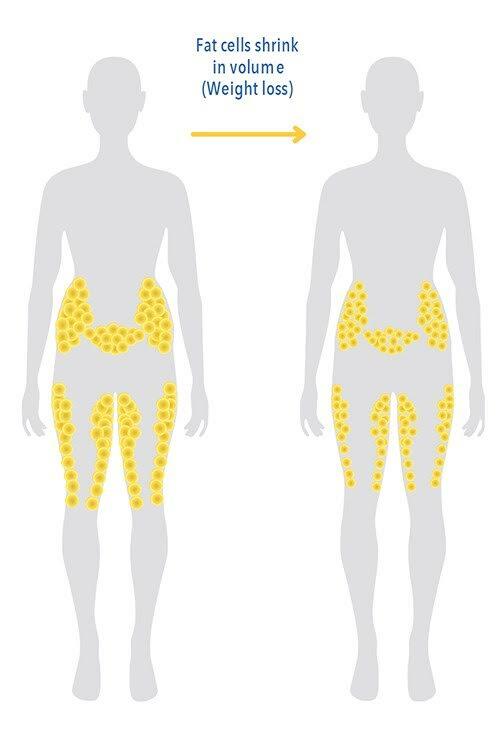 The surrounding tissue remains unharmed while the fat is being treated. Most patients treat two areas during their visit, such as love handles or each side of the upper back, making a typical treatment session last two hours. 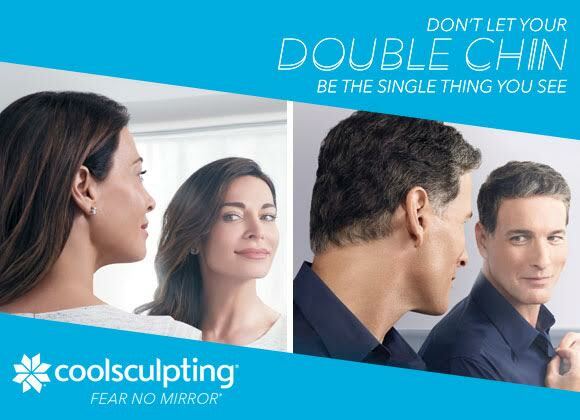 Our Aestheticians or Dr. Greenberg will discuss how long your CoolSculpting procedure will take during your complimentary consultation. There is no recovery time required. * After the procedure, you are free to resume your normal activities right away, including work and exercise. *Disclaimer: These are individual results which may vary for each client. Information on this page is not a substitute for medical consultation or advice. Please contact us to schedule an appointment to discuss the best treatments for you.